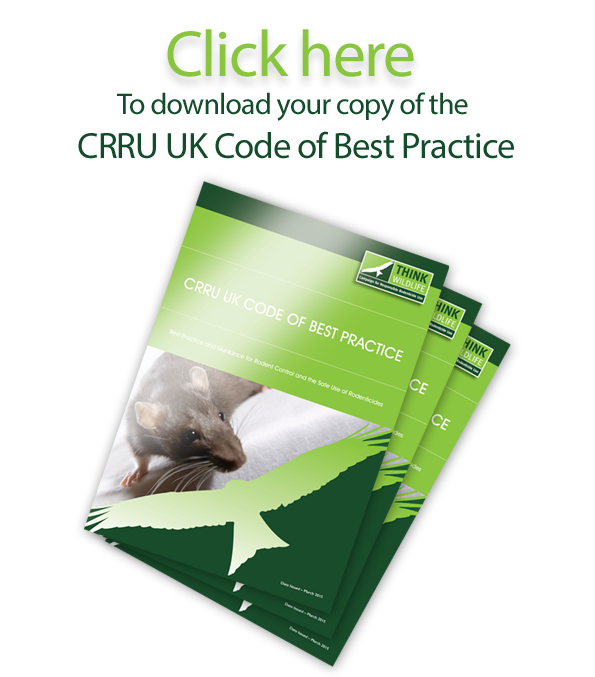 A tenth rodenticide supplier has stepped forward to support the Campaign for Responsible Rodenticide Use (CRRU). This follows the Health & Safety Executive announcement that a stewardship programme for second generation anticoagulant rodenticides is to be drawn up by pest control industry stakeholders. The programme’s development is being coordinated by CRRU, whose new member-sponsor is Barrettine Environmental Health.